Never done this before – a little bit nervous about being that person that no one wants to make eye contact with standing behind a table full of crisp new books in Chapters. 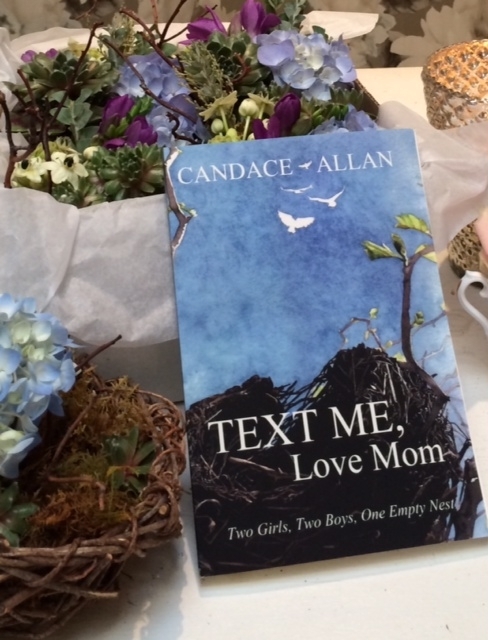 If you’re my friend I know you’ve read Text Me, Love Mom, but do you want one for your mom, sister, wife, dad, sobbing woman across the hall, … you know, that person who can’t quite get a handle on the kids booking it from home? Readers keep telling me the book’s funny – some of my family’s sketchy adventures are humorous – in hindsight, others required an extra strand of worry beads. 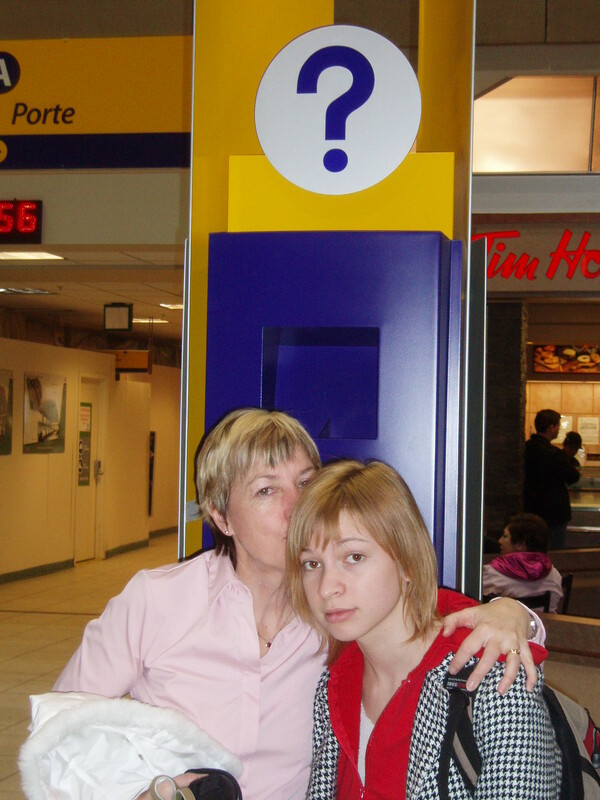 I’ve been lucky to be able to launch my book in my hometown, Calgary, then east to Toronto and Rye, New York, then zig zag west again to Victoria and finally Vancouver – where my most humorous offspring did a comedy gig to introduce me. 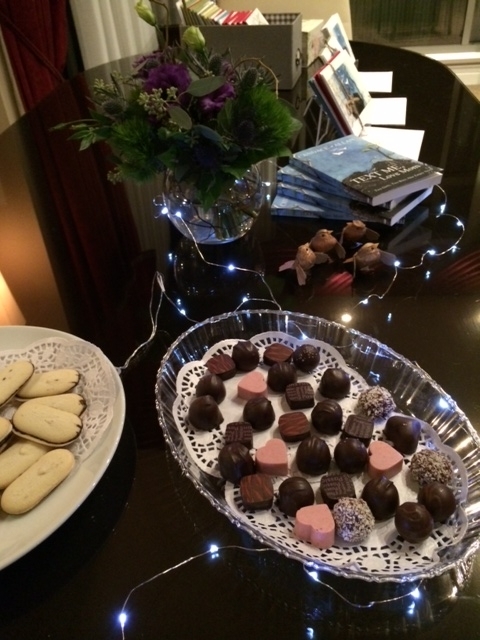 Biggest lesson learned – North American favourite book launch fare – chocolates. 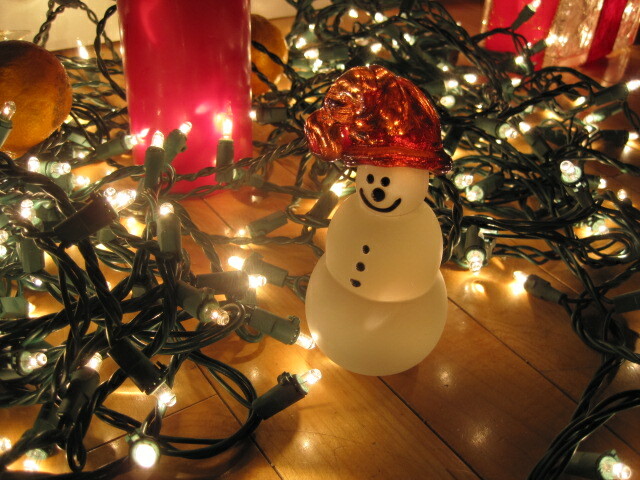 But tomorrow – Thursday Nov. 27th from 1 to 6 pm. I’ll be signing books at Chapters Chinook Centre, a mall that holiday shoppers have already descended on. I’ve come upon those authors at their stations and tried to guess with quick sideways glances whether I might want their cherished tomes, before stepping up to their table. Planning my stint behind my own stack of books, I feel differently – don’t be afraid of me, just come visit so I don’t feel lonely. Let’s just chat – about anything, the predicted crazy snow storm, our endless holiday shopping lists, and okay – maybe this stage of parenting where the kids have taken off and now you’re excited for the noise and chaos of them coming home for Christmas. Just saying.